In this world of overly complicated expensive electronics that have found their way into the golfing community with an array of devices that were not only hard to use, but also hard to see and in some instances inconvenient to carry, there was a need for a simple product that would not only “tell” you what you wanted but was small, light weight and at a fraction of the cost. This is why GoGolfGPS was created. 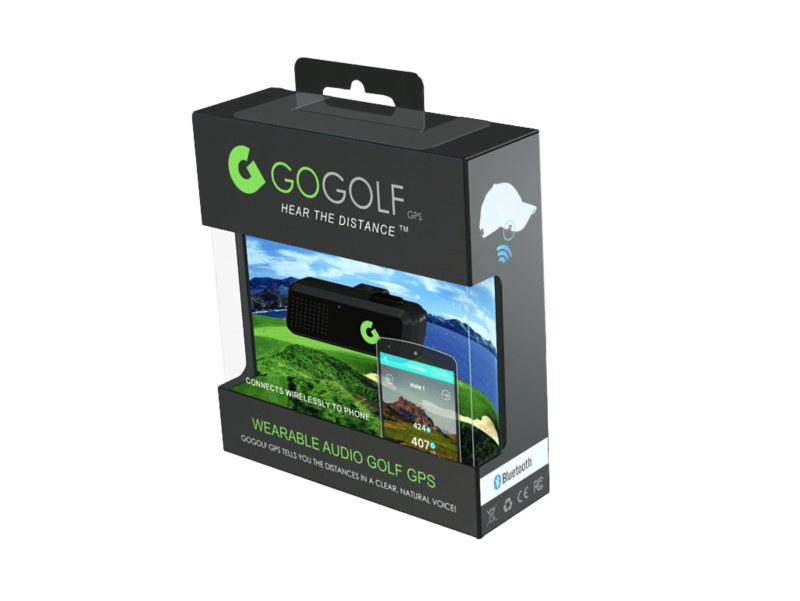 GoGolf is wireless and audible… no need to look at your phone display. Clip GoGolf GPS to your glasses, visor, or cap. No more guessing… just tap the side of GoGolf GPS for exact distance to the center of the green and/or distance of your last shot…from anywhere on the course. 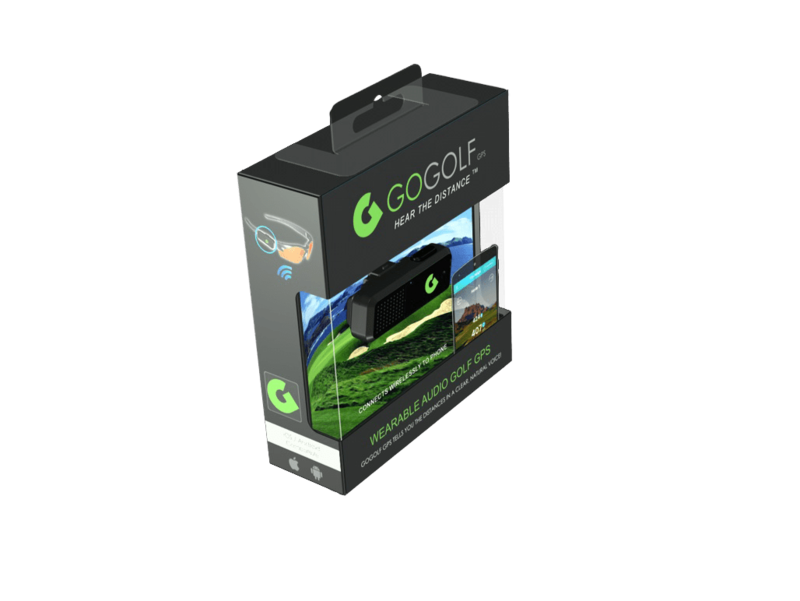 GoGolf GPS teaches you to trust with confidence the distance you can hit your clubs. 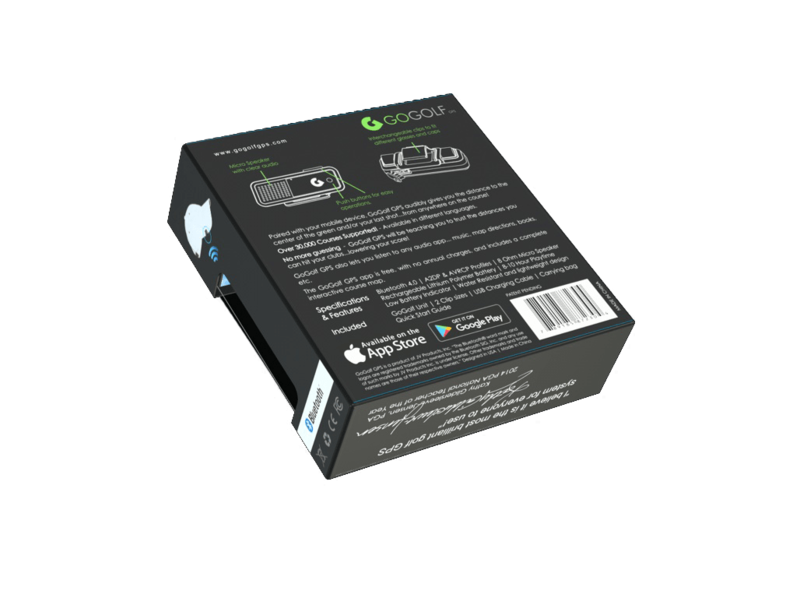 The free GoGolf GPS app, with its interactive map, lets you see distances to hazards, etc…check it out at the App Store or Google Play!